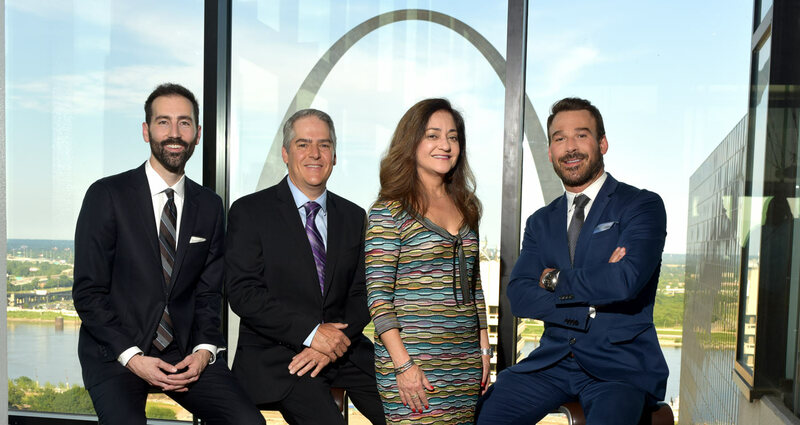 The friendly knowledgeable physicians and staff at Retina Associates of St. Louis are ready to assist you to help you understand your diagnosis and treatment. To make your visit go smoothly with effective use of your time we ask that you be prepared for your visit. (AMD) is a condition that affects the macula or the area of the eye that is responsible for fine detail vision. We know that you are relying on our expertise and training to provide you with the most specialized medical and surgical care of the retina and vitreous. Preserving and saving vision is our highest priority. On each visit we will perform a vision test, measurement of the intraocular pressure, followed by dilation of the pupils and then a physician will examine you. Together, the practice’s physicians offer a superior level of treatment and service by integrating state-of-the-art surgical and non-surgical techniques with proven methods of treatment. Most importantly, the doctors provide personalized care to meet each patient’s specific needs. Retina Associates of St. Louis has seven convenient locations in the metro St. Louis area. Thank you for entrusting your patients to our care. We accept new patients every day, and urgent or emergency. At RASL, we believe in providing you with personal, RASLattentive, professional and convenient care. 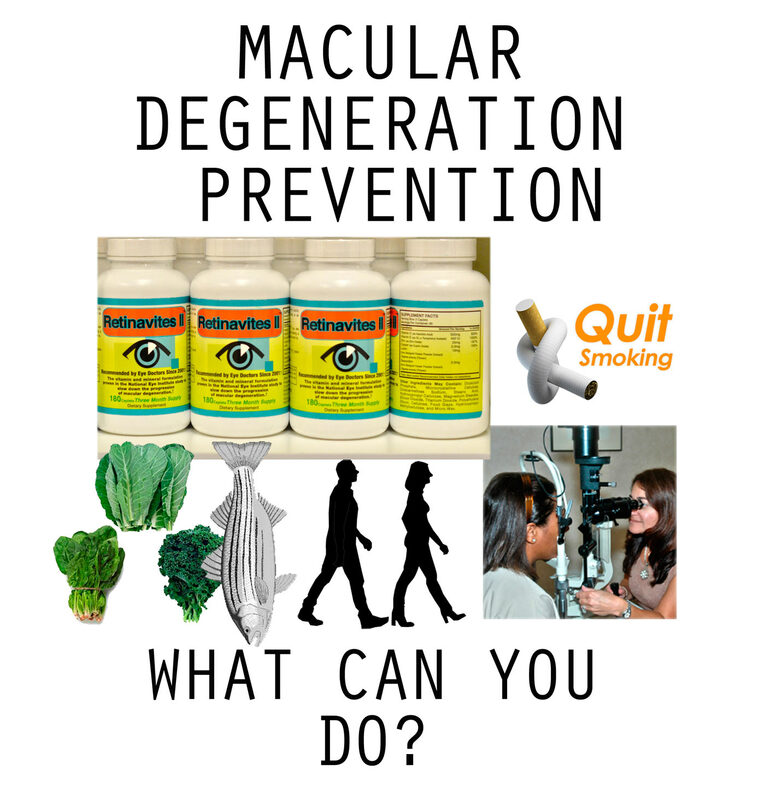 Learn what you can do to reduce your risk of gettingage-related macular degeneration (AMD) or slowing down AMD related vision loss. See a list of our past and current clinical trials. ©2017 Retina Associates of St. Louis. All Rights Reserved.